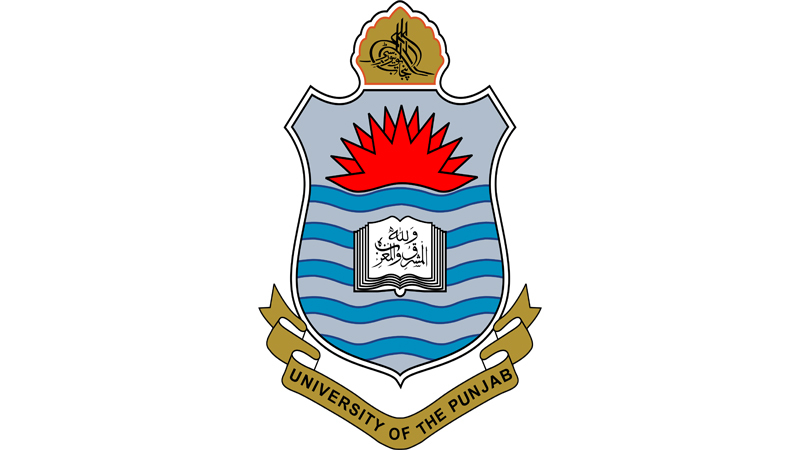 Lahore, University of the Punjabhas already conducted the PU BS, BSc & BFA annual exams 2019 few months earlier and now the students can get the latest updates regarding their PU BS, BSc & BFA results 2019. The candidates, who have already appeared in the BSc Medical Laboratory Technology (Hons) part II second annual exams 2017, BS Computer Science 4th year annual exams 2019 and BFA (Painting) part I Painting, annual exams 2018, they can get the latest updates regarding PU BSc, BS & BFA annual exams results 2019 online with the detail of marks and status of the students. Here You Can Get PU Result Here.